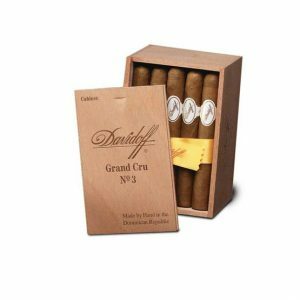 The Davidoff Grand Cru No.2 cigar is slightly shorter than the No.1 and taller than the No.3, though all cigars feature the same ring gauge. 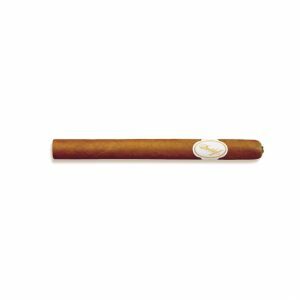 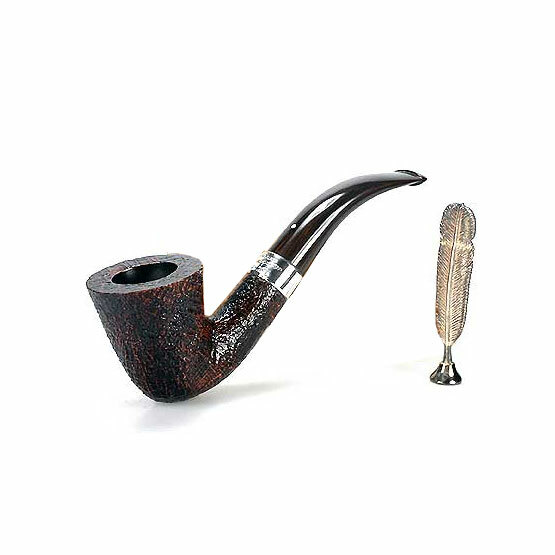 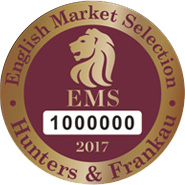 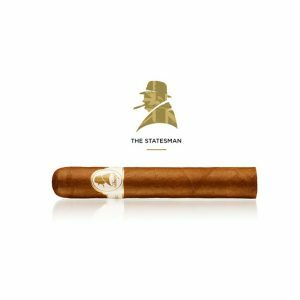 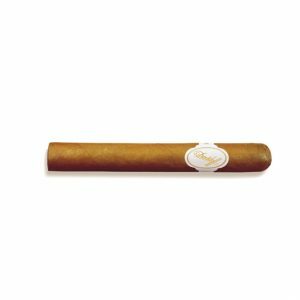 This is a somewhat mild cigar that lasts for approximately half an hour with suprising depth of flavour, perfect for a midday break. 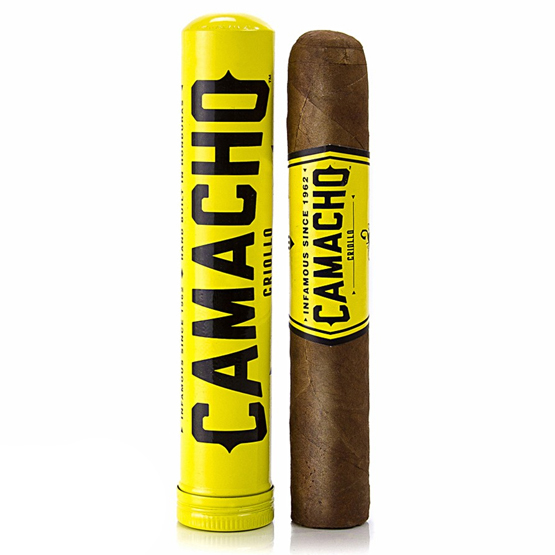 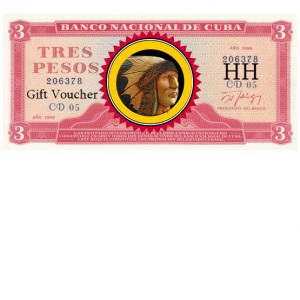 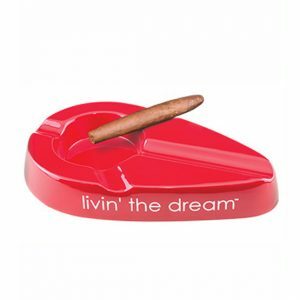 The tobacco that makes up this cigar is mainly Ligero grown in the Dominican Republic. 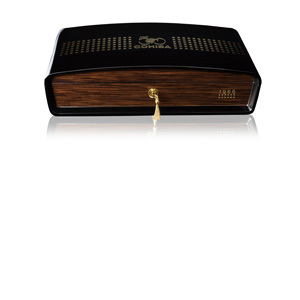 Purchase now and earn 105 points. 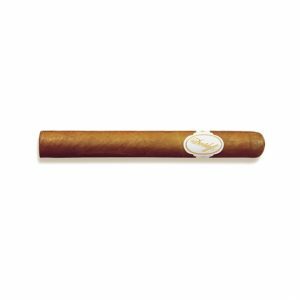 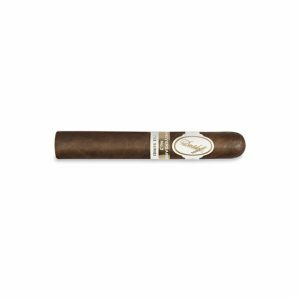 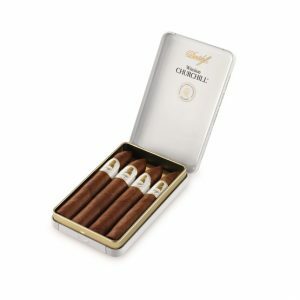 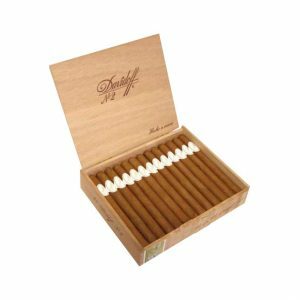 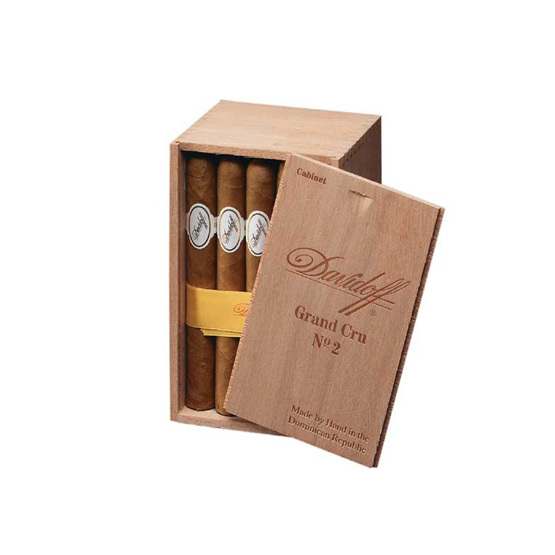 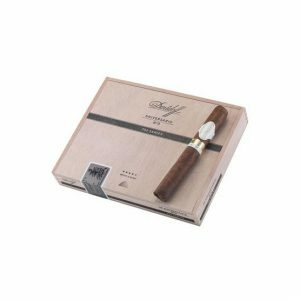 Davidoff’s Grand Cru line consists of five cigars numbered 1 to 5. 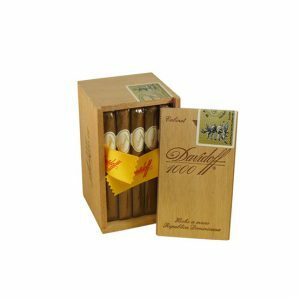 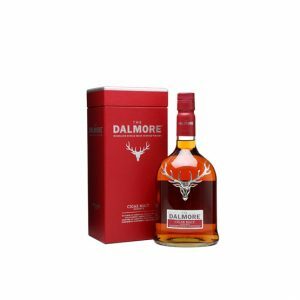 The line is mild in strength, as most Davidoffs are, characterised by the unmistakable blend of woodiness with an slight hint of spiciness and an earthy aroma. 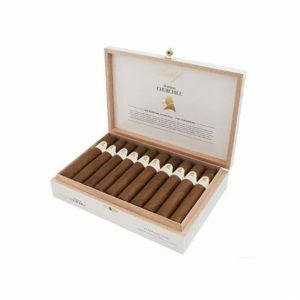 What makes this line unique is that each cigar is a variation on a format that has not yet been offered to the cigar world: Grand Cru No.1 (Corona Larga), No.2 (Corona Larga), No.3 (Corona), No.4 (Petit Corona), No.5 (Petit Corona).